Laying at the base of Jugal Himal, the Panch Pokhari composed of five holy ponds is situated at an altitude of 4200 meters. 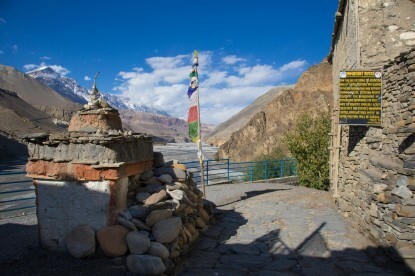 It is an area holding a great religious significance for both Hindus and Buddhists. The Panch Pokhari Trekking is a rarely visited pilgrimage site passing through beautiful Sherpa and Tamang villages, dense forests, meadows and terrace fields. It includes a trek to Jugal Himal, trek to Panch Pokhari or Trek to five holy ponds, trek to Sherpa village and trek to Tamang village. While traveling to Panch Pokhari or traveling to five holy ponds and Jugal Himal the traveler can see the exciting scenario and breath-taking views. It is also famous for the trek to the pilgrimage area. 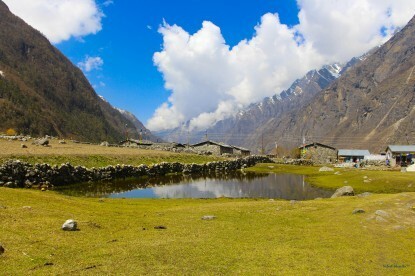 Panch Pokhari treks lie under the trek to Langtang region. Drive to Chautara (1420m) by bus - 5h. 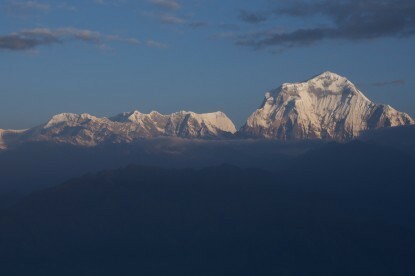 Chautara - Nawalpur (1830m) - 5h30. Nawalpur - Ratnaule (2440m) - 5h30. Ratnaule - Saddle Kharka (3320m) - 6h30. Acclimatization day in Saddle Kharka. Saddle Kharka - Nasimpati (3620m) via Hile Bhanjyang (3720m) - 6h30. Nasimpati - Panch Pokhari . Nasimpati - Panch Pokhari (4010m) - 4h. Exploration around Panch Pokhari. Panch Pokhari - Tupi Danda (2320m) - 5h. 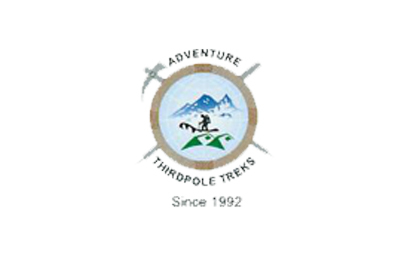 Tupi Danda - Dhap (1200m) - 5h. Dhap - Melamchi Bazaar (850m) - 5h30.